Ssp wherryi has yellow flowers according to Barry Rice. Not anthro free from this picture from 2014. I don't seem to have any photos of the pitchers handy. Lol just one, they fit in the drawers at the bottom because I don't have that many Sarras, and I keep them in 6" pots whether they like it or not. Well lucky you! 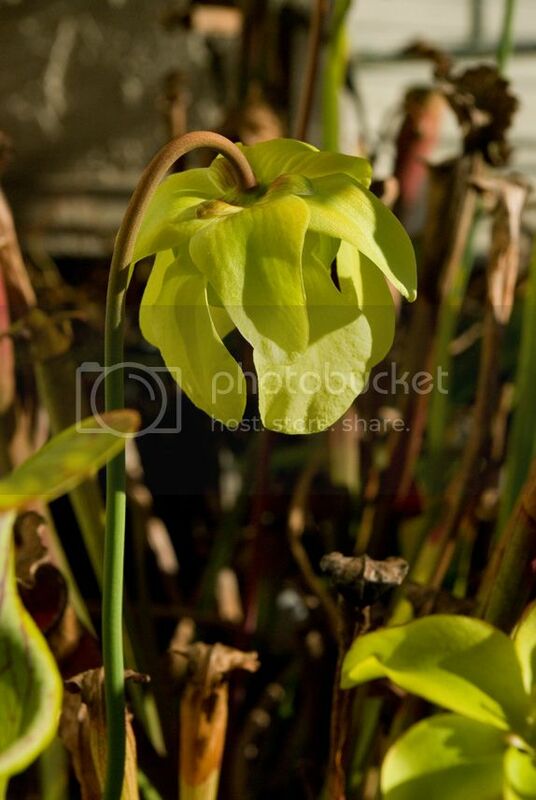 I really dont have fridge space even of i wanted to, but certainly not for sarracenia. I went ahead and counted yesterday... 150 flower buds at this time.